You can rent the Pioneer Room on the weekdays and on Fridays and Saturdays, during the day and evenings. 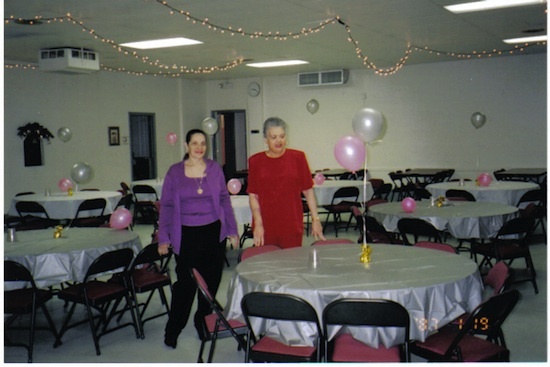 It is available for conferences, receptions, reunions,and parties of all kinds. The Pioneer Room has round tables and seats 240 - 290 people. For more information, or to rent the facility, please contact the church rectory by phone or by email.